Are you really ready for the cuteness that is coming? I've known these two awesome people for a long time now, and I absolutely love these guys. 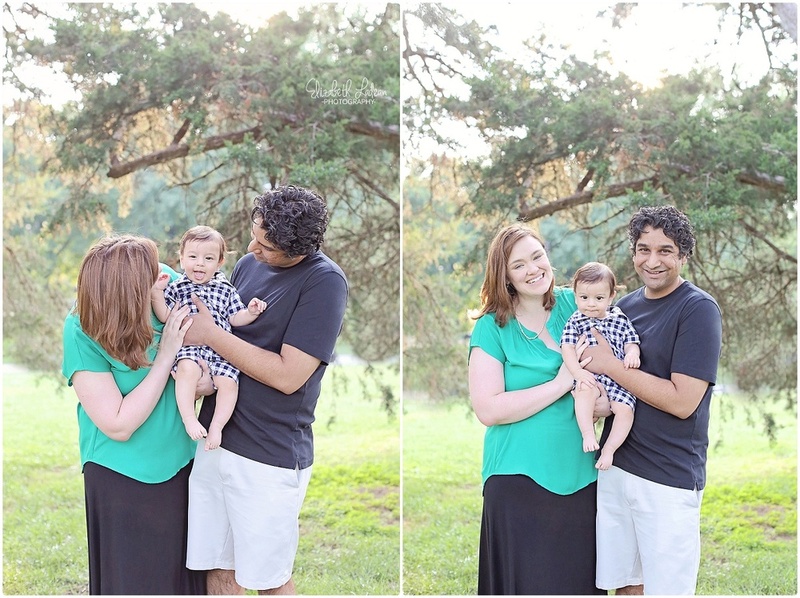 I was the lucky photographer to capture Hollie and Saad during their pregnancy - when Hollie was simply glowing with new motherhood, and since then - these guys have welcomed one of the cutest babies I've ever seen into this old world! 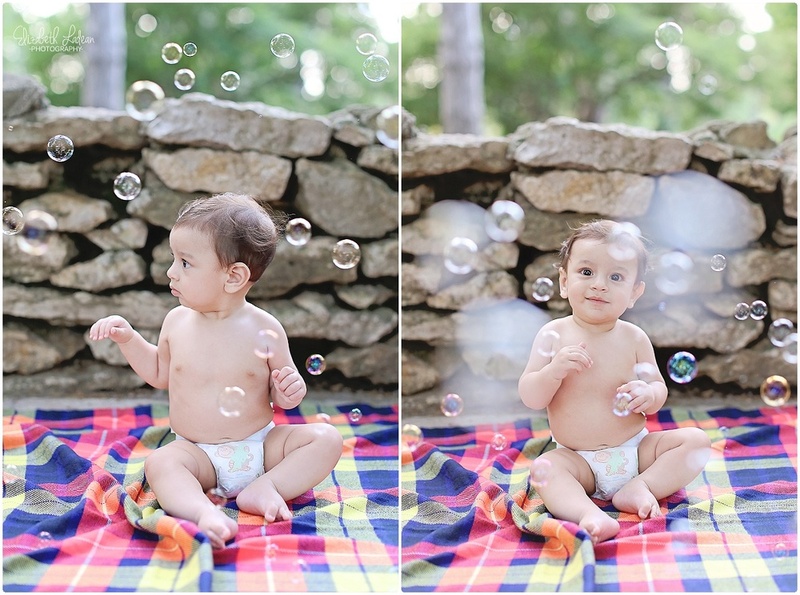 Baby Rooney was 6-months at the time of our session, and he pretty much owned the camera! From inquisitive stares, to drooling giggles, to insanely precious little smiles - this little guy had me firing at a rapid pace because every expression was too priceless! 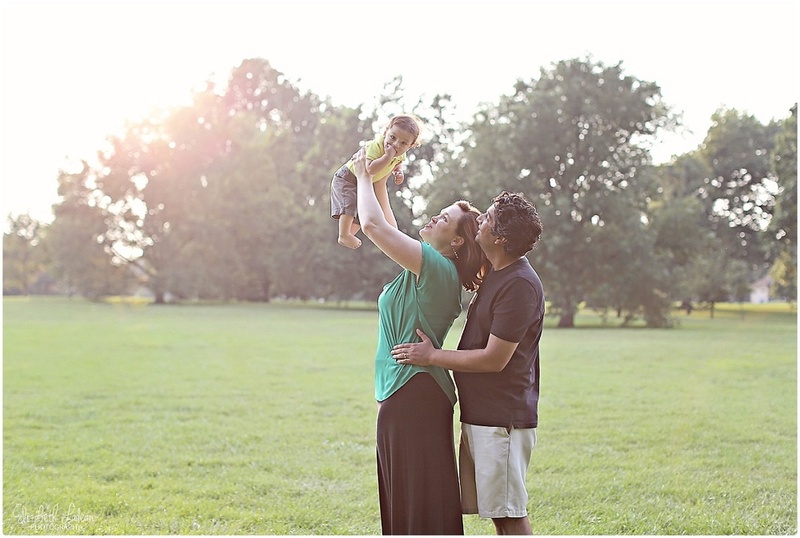 Hollie & Saad - I know there are future sessions in store and I already can't wait!! Thank you guys SO much! !